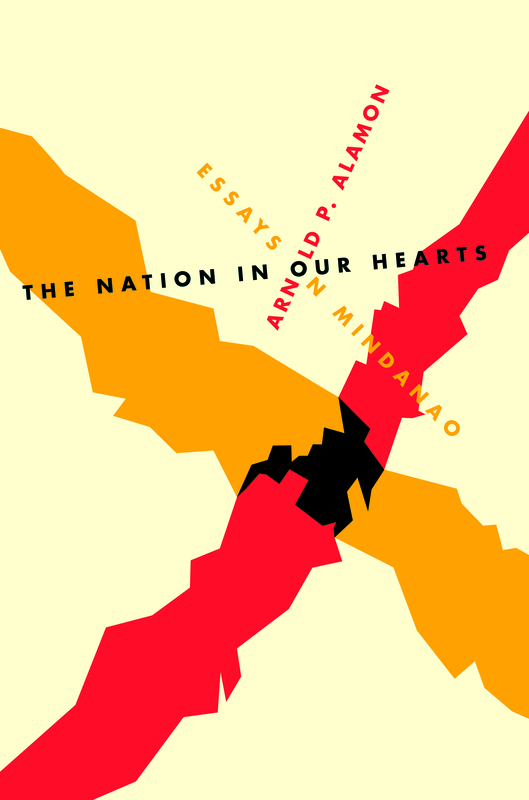 The Nation in Our Hearts is a compilation of columns originally written for the Sun.Star Cagayan de Oro. The writings recall and examine social, political, and environmental situations that have affected and continue to affect the Philippines and its people, with special focus on Mindanao. A sociologist by training, Alamon provides remarkable and sometimes jarring sociological and cultural insights into the issues surrounding the causes of poverty, disaster mitigation, political violence, education, media, and many other matters of national importance. In every piece, the author’s voice resounds as he eloquently and lucidly emphasizes the need for continued activism on the part of every Filipino who seeks to change the nation for the better. Alamon’s voice is unique and speaks with urgency of things we refuse to remember or don’t feel like talking about. He is like a friend who accosts us in the street and asks: Why don’t you want to remember? Why don’t you want to talk about it? Why don’t you want to care? His voice is the opposite of cynicism in a time when people think that being blasé and apathetic is cool. By turns furious, poetic, and sad, Alamon shakes his fist in defiance at our astonishing refusal to act now, at this very moment, to change the miserable way things are. He writes with a hopeful exasperation that never fails to encourage. He tries with all his might to sustain his cautious optimism that sociology’s critical promise can still be realized in spite of past disappointments. Arnold P. Alamon teaches sociology at the Mindanao State University-Iligan Institute of Technology. From 2013 up to the present, he has been writing a regular column that comes out every Tuesday and Friday for SunStar Cagayan de Oro, a local daily. A proud member of the Congress of Teachers/Educators for Nationalism and Democracy or CONTEND-UP Diliman when he taught at the state university in the early stages of his career, he is now involved in various research and advocacy engagements for the Mindanao Interfaith Institute for Lumad Studies or MIILS based in Cagayan de Oro. His dog’s name is Buster.